So EXCITED! 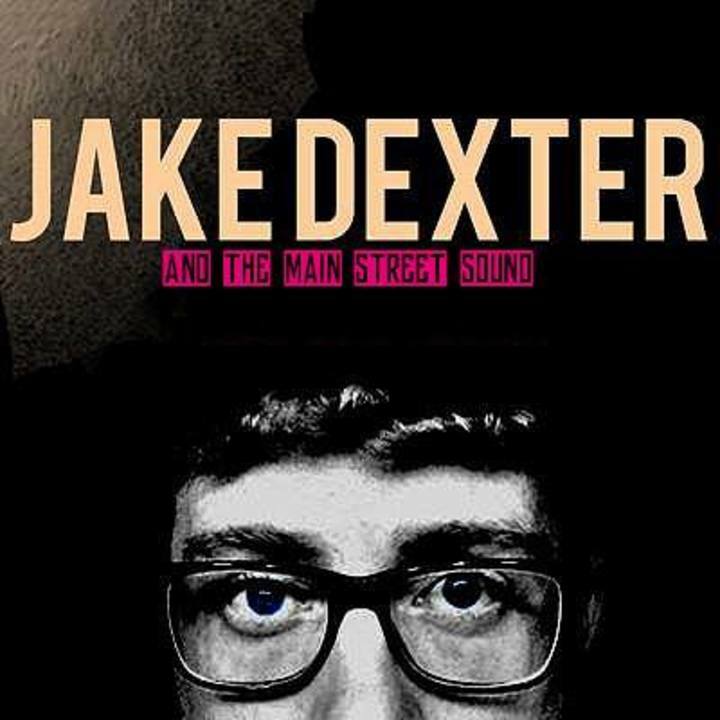 I had the pleasure of chit chatting with Jake Dexter, an amazing pop/ hip-hop band from Texas! They're doing a live show for first Friday at the Palace in Bryan, Texas today August 5th. Playing "Mr.Postman" from their latest album titled "Clockwork" they also played LIVE, a song off their new album called "Apocalypse"